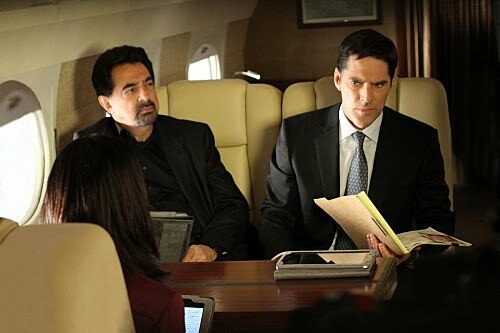 CRIMINAL MINDS SPOILER THREAD FOR "DEVIL'S NIGHT"
Criminal Minds spoiler thread for "Devils' Night" written by Randy Huggins and starring Joe Mantegna, Thomas Gibson, Paget Brewster, Shemar Moore, Matthew Gray Gubler and Kirsten Vangsness. CRIMINAL MINDS QUOTE & SONG INFO FOR "DEVIL'S NIGHT"
Criminal Minds quote and song info for "Devil's Night" starring Joe Mantegna, Thomas Gibson, Paget Brewster, Shemar Moore, Matthew Gray Gubler and Kirsten Vangsness. 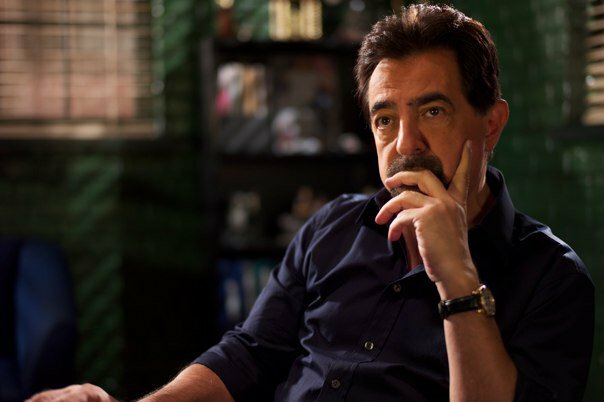 Criminal Minds actor Joe Mantegna like you've never seen him before! Criminal Minds: Founder of Mingle Media TV, Stephanie Piche, was on a panel at the Beverly Hills Film, TV & New Media Festival w/ Patrick Bardwell from Slebisodes.com, Joe Mantegna, David Rossi on Criminal Minds, & Danny Ramm co-creator of Quick Bites a new web series, plus the Creator of Chadam: Cut from Cardboard on the WB!! 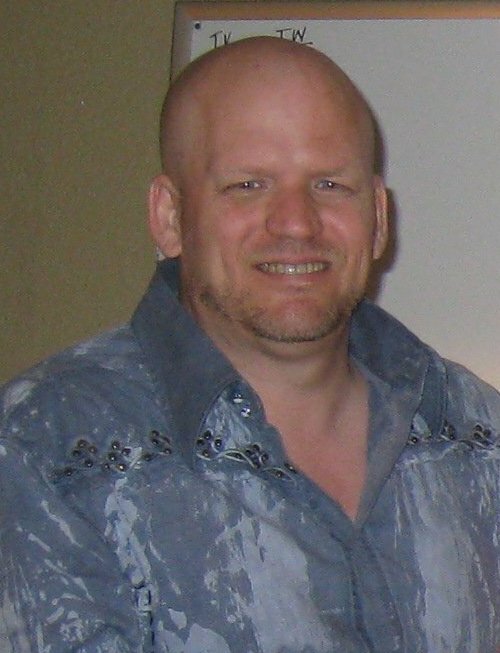 http://www.minglemediatv.com. "Reflection of Desire" - When a kidnapped woman is found murdered in an alley in Georgetown, the BAU team goes on the hunt for the killer before he can strike again, on CRIMINAL MINDS, Wednesday, Nov. 10 (9:00-10:00 PM, ET/PT) on the CBS Television Network. Guest stars include Academy Award Nominee Sally Kirkland ("Anna," "JFK") as 1950s film actress May, and Robert Knepper ("Heroes," "Prison Break") as her devoted son, Rhett. Criminal Minds ratings info: CBS programming topped baseball on Wednesday, winning the night with a 3.1 rating/9 share in the 18-49 demo and 12.1 million total viewers, according to Nielsen overnight numbers. Survivor: Nicaragua dipped 8% to a 3.5 and The Defenders dropped 12% to a 2.2, tying its series low. Criminal Minds was the only series up, rising a tenth to a 3.6, and was the most-watched program of the night with 14.3 million viewers. On Fox, the NLCS Phillies v. Giants game averaged a 2.7 rating (based non time zone adjusted numbers), bringing the network second place for the night. ABC placed a close third with a 2.5/7. Its comedies were mostly steady - The Middle gained 4% to a 2.6 and Better With You was flat at a 2.1. Modern Family (4.7) and Cougar Town (3.1) and both fell a tenth, though the former still earned the highest 18-49 rating of the night. Freshman drama The Whole Truth was up a tenth from its last original episode to a 1.4. NBC scored a fourth-place 2.1/6, but its new spinoff Law & Order: Los Angeles surged 26% to a 2.4 to beat the legal drama competition at the 10 p.m. hour. Its other series saw gains, too, with Undercovers up a tenth to a 1.5 and Law & Order: SVU rising 13% to a 2.6. The CW trailed with a 1.0/3 for America's Next Top Model (1.3) and a repeat of Hellcats. CRIMINAL MINDS SPOILER THREAD FOR "SAFE HAVEN"
Criminal Minds spoiler thread for "Safe Haven" written by Alicia Kirk and starring Joe Mantegna, Thomas Gibson, Paget Brewster, Shemar Moore, Matthew Gray Gubler and Kirsten Vangsness. CRIMINAL MINDS QUOTE & SONG INFO FOR "SAFE HAVEN"
Criminal Minds quote and song info for "Safe Haven." "All humanity is one undivided and indivisible family. I cannot detach myself from the wickedness soul." -Mahatma Ghandi. “But I have promises to keep and miles to go before I sleep. And miles to go before I sleep.” – Robert Frost. CRIMINAL MINDS: PRESS RELEASE FOR "SAFE HAVEN"
Criminal Minds: CBS press release for "Safe Haven"
"Safe Haven" - The BAU team is on the trail of a serial killer targeting families throughout the Midwest. 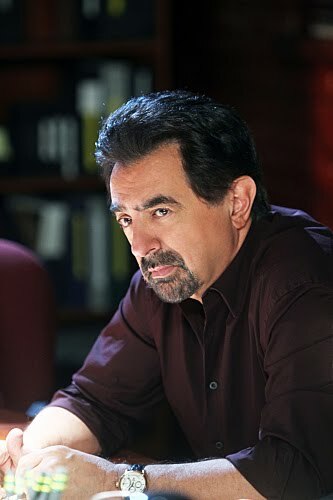 Meanwhile, Morgan is concerned when Ellie runs away from her foster family and pays him a visit, on CRIMINAL MINDS, Wednesday, Oct. 20 (9:00-10:00 PM, ET/PT) on the CBS Television Network. 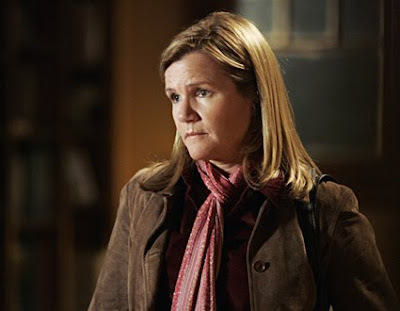 Emmy Award winner Mare Winningham ("Hill Street Blues") guest stars as Nancy Riverton, a mother who takes the possible suspect into her home, and Isabella Murad returns as Ellie Spicer, Detective Spicer's daughter. 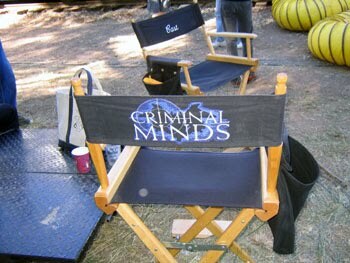 Criminal Minds: It is the People's Choice Awards time again. Please write in Criminal Minds in the drama category and the Criminal Minds actors and actresses in those categories. 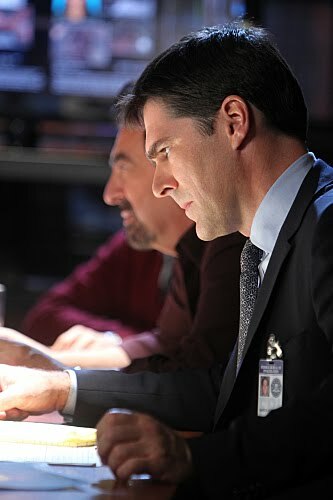 Criminal Minds: "Middle Man" --Hotchner (Thomas Gibson) and the BAU team search for a pack of serial killers targeting exotic dancers after bodies begin turning up in the cornfields of Indiana, on CRIMINAL MINDS, Wednesday, Nov. 3 (9:00-10:00 PM, ET/PT) on the CBS Television Network. Photo: Ron Tom/ABC Studios. ©2010 ABC STUDIOS. All Rights Reserved. 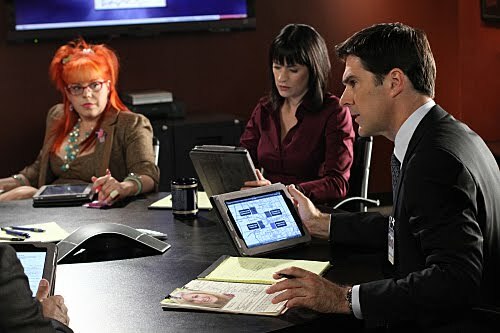 Criminal Minds: "Middle Man" -- (from left) Garcia (Kirsten Vangsness), Prentiss (Paget Brewster), Hotchner (Thomas Gibson) and the rest of the BAU team search for a pack of serial killers targeting exotic dancers after bodies begin turning up in the cornfields of Indiana, on CRIMINAL MINDS, Wednesday, Nov. 3 (9:00-10:00 PM, ET/PT) on the CBS Television Network. Photo: Ron Tom/ABC Studios. ©2010 ABC STUDIOS. All Rights Reserved. CRIMINAL MINDS PROMO PICTURE FOR "MIDDLE MAN"
Criminal Minds:"Middle Man" -- Rossi (Joe Mantegna) and Hotchner (Thomas Gibson) fly to Indiana to search for a pack of serial killers targeting exotic dancers after bodies begin turning up in the cornfields of Indiana, on CRIMINAL MINDS, Wednesday, Nov. 3 (9:00-10:00 PM, ET/PT) on the CBS Television Network. Photo: Ron Tom/ABC Studios. ©2010 ABC STUDIOS. All Rights Reserved. CRIMINAL MINDS QUOTE & SONG INFO FOR "COMPROMISING POSITIONS"
“We all wear masks, and the time comes when we can not remove them without removing our own skin.” -Andre Berthiaume. "You're My Everything" Joe King Pg. 1 Sc 2 "soft tune" for scene of couple making out in car while Unsub watches. "Disappear" Kitten Control Pg. 37 Sc 27 Party source, party in full swing with "thumping music" at Summers' house. "Guise" Von Iva Pg. 60 Sc 54 & 56 bar source, Unsub in a loud, crowded bar, Prentiss approaches him. CRIMINAL MINDS SPOILER THREAD FOR "COMPROMISING POSITIONS"
Criminal Minds spoiler thread for "Compromising Positions" written by Breen Frazier and starring Joe Mantegna, Thomas Gibson, Paget Brewster, Shemar Moore, Matthew Gray Gubler and Kirsten Vangsness. Criminal Minds: Thomas Gibson, Aaron Hotchner on Criminal Minds, interviewed by Fancast. 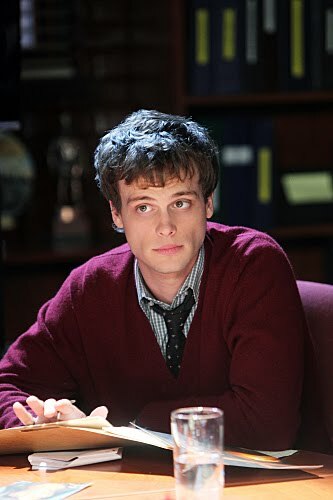 -The fans of CBS’ ‘Criminal Minds’ (Wednesdays at 9/8c) were dealt a non-grisly surprise over the summer when word got out that longtime cast member A.J. Cook would be written out early this season. Though her alter ego JJ’s exit is still fresh in viewers’ minds, Thomas Gibson promises that a plan is in place to properly honor the honorably departed. 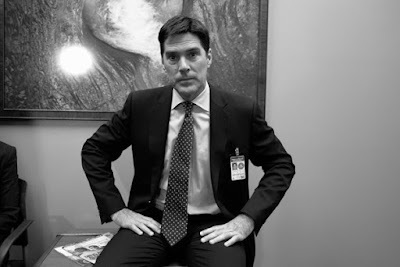 Gibson discusses his commitment to that goal in this Fancast Q&A, as well as previews Hotch’s own journey and reveals one of his favorite on-screen relationships. How was it filming these first episodes following A.J. Cook’s departure? A bit melancholy? Yeah, absolutely. Because she’s a great person – and this was written into the episode as well – she looked at it like, “Sometimes life throws you a curveball and you need to look at it as an opportunity.” [The decision to write out JJ] is something I guess we’ll never quite understand fully, but she has moved onward and upward – and I guess we need to as well. 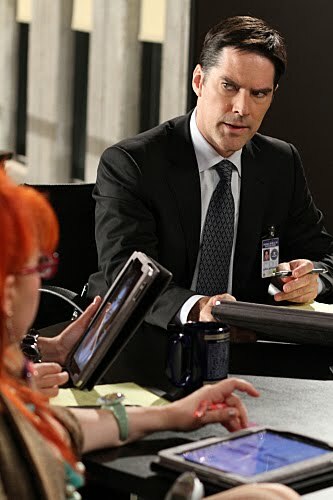 In fact, in this week’s episode Hotch decides it’s time to think about filling JJ’s role on the team. Exactly. 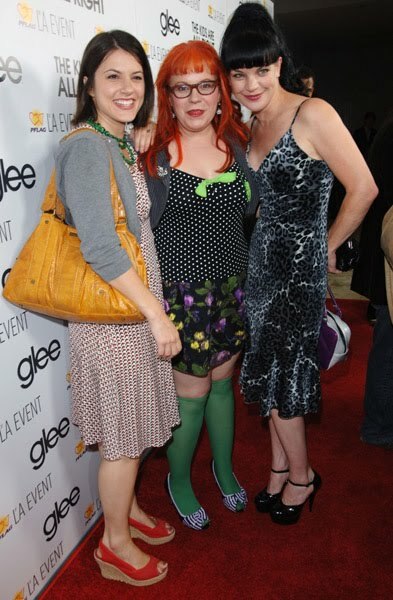 But Hotch said to her he wasn’t go to replace her because the shoes are too big. So in order to keep our family together, we want to try to redistribute her responsibilities and manage it somehow. This week there’s some interesting exploration of exactly how we do that. It takes a really good turn, I think. 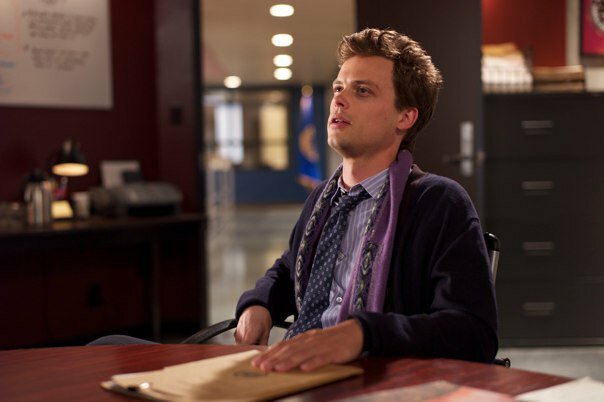 From where you sit, why does ‘Criminal Minds’ consistently dominate Wednesday nights? Why are people tuning in week after week, despite its sometimes-grisly nature? The idea that [showrunner] Ed [Bernero] always goes back to is that it’s a thriller that has the parameters of a crime investigation. People find this material – and I now I do – fascinating. What makes people tick? What does the dark side look like? It can get a little grisly at times; people will stop me and say, “Hey, enough with the blood!” I think there’s less blood than people think there is, but there are horrific things that we do see. I think that people are fascinated with the stories, with human nature and the dark turns it can take. One of us [on the cast] tweeted a couple weeks ago, “Give me 42 minutes and I’ll give you your unsub.” People like to see the world turned right, to see the bad guy caught – and we don’t miss too many times. 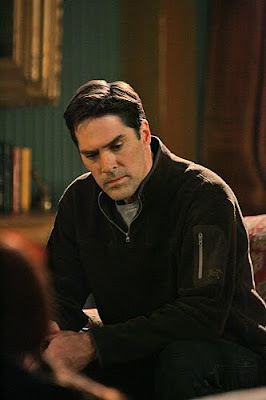 How are you describing Hotch’s journey this season? The big theme that Ed has talked about is “secrets,” that things we don’t yet know about these characters will get revealed. In hindsight you go, “Yeah, that makes sense to me,” but they’re things you won’t necessarily have seen coming. For my character, given what he went through last year – losing his wife, becoming a single dad – it’s about adjustments. There are going to be things that he didn’t see coming. Trying to keep the ball in the air between his personal life and his professional life is going to be a challenge. What’s your favorite relationship to play on the show? I do love the whole concept of [the BAU as] a family, and the times that the characters can connect with each other apart from work are the moments that are greatest to play. And also I love doing the stuff with Cade [Owens], my little boy on the show, who started with us when he was maybe 2-1/2. I’ve seen him grow up and we have a really nice TV father-son relationship. Is there any one episode from past five-plus seasons that you regard as ‘Criminal Minds’ high-water mark? Our 100th episode is one that comes to mind for my character, because so much happened to him. But there tend to be a few from each season that each of us on the cast feels fondly about. 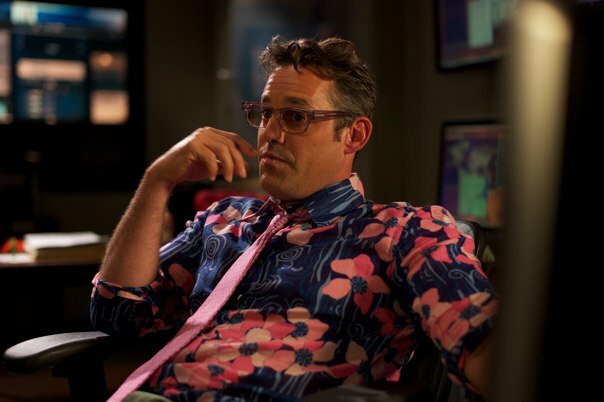 Are there any cool guest stars coming up? The show has had such fun with the disparate likes of Frankie Muniz, Tim Curry, Jason Alexander…. We’ve got a couple of amazing ones. Sally Kirkland (’Valley Of The Dolls’) is doing the show this week, Robert Knepper (’Prison Break’) is doing the show, we’ve got a fantastic episode coming up that Mare Winningham (’St. Elmo’s Fire’) is in, and she is just unbelievable. We will continue to get a caliber of actors like that. CRIMINAL MINDS PRESS RELEASE FOR "DEVIL'S NIGHT"
"Devil's Night" - The BAU team must find a killer who has struck Detroit for the past three years solely during the raucous pre-Halloween celebration "Devil's Night," on CRIMINAL MINDS, Wednesday, Oct. 27 (9:00-10:00 PM, ET/PT) on the CBS Television Network. Guest stars include Ernie Hudson ("Oz") as Detroit Police Lieutenant Al Garner; Leonard Roberts ("Heroes," "Drumline") as Kaman, a suspect in the Devil's Night slayings; Carl Lumbly ("Alias," "Justice League") as diner owner Jay-Mo; and Michael Warren ("Hill Street Blues") as Tom, another potential victim. Criminal Minds: "Devil's Night" -- Prentiss (Paget Brewster) and the BAU team must find a killer who has struck Detroit for the past three years solely during the raucous pre-Halloween celebration Devil's Night, on CRIMINAL MINDS, Wednesday, Oct. 27 (9:00-10:00 PM, ET/PT) on the CBS Television Network. Photo: Monty Brinton/CBS ©2010 CBS Broadcasting Inc. All Rights Reserved. CRIMINAL MINDS PROMO PICTURE FOR "DEVIL'S NIGHT"
Criminal Minds: "Devil's Night" -- Reid (Matthew Gray Gubler) and the BAU team must find a killer who has struck Detroit for the past three years solely during the raucous pre-Halloween celebration Devil's Night, on CRIMINAL MINDS, Wednesday, Oct. 27 (9:00-10:00 PM, ET/PT) on the CBS Television Network. Photo: Monty Brinton/CBS ©2010 CBS Broadcasting Inc. All Rights Reserved. CRIMINAL MINDS PROMO PIC FOR "DEVIL'S NIGHT"
Criminal Minds: "Devil's Night" -- Rossi (Joe Mantegna) and the BAU team must find a killer who has struck Detroit for the past three years solely during the raucous pre-Halloween celebration Devil's Night, on CRIMINAL MINDS, Wednesday, Oct. 27 (9:00-10:00 PM, ET/PT) on the CBS Television Network. Photo: Monty Brinton/CBS ©2010 CBS Broadcasting Inc. All Rights Reserved. "Compromising Positions" - The BAU team searches for a serial killer who is preying on married couples. Also, Hotchner looks to one of the team to fill JJ's vacant role, on CRIMINAL MINDS, Wednesday, Oct. 13 (9:00-10:00 PM, ET/PT) on the CBS Television Network. 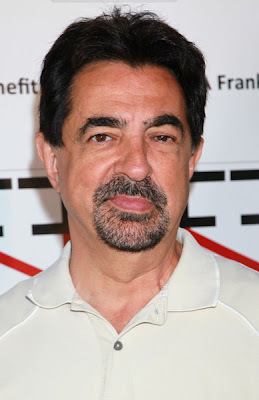 Criminal Minds: Joe Mantegna attended the 2010 Hollywood Shotgun Sporting Clays Invitational to benefit the City Of Hope Bone Marrow Donor Program at Triple B Shotgun Sporting Park. From their website: A starburst of A-listers take part in a fun-filled day of World Class eco-friendly sporting clays shooting to benefit Be The Match Marrow Registry City of Hope. The Mobile Bone Marrow Testing Unit will be on-hand for celebrities and all event participants to be entered into the national registry with the ultimate goal of finding a match for an adult or child in need of bone marrow, or stem-cell treatment. Enjoy a fantastic day of world-class sporting clays competition, shotgun games, Hollywood green gifting and charity,catered gourmet meals, raffle shotguns and safari/ outdoor items. Plus free sporting clay instruction for novices, state of the art loaner shotguns and cool celebrity items. Criminal Minds: Thomas Gibson, Aaron Hotchner on Criminal Minds, is taking part in the Primetime TV Crimefighters panel. Join us for an evening with our famous TV cops about their careers, the stories behind their current series and how crime shows on television have changed over the years. 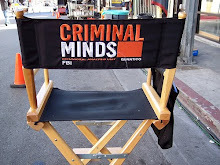 Criminal Minds Fanatic website moderator and director of IT visited the cast and crew of Criminal Minds on location at Union Station yesterday. Sindee had a great time and I am the sure the cast and crew were happy to have her stop by for a visit. Safe travels back to Germany Sindee. We love ya! CRIMINAL MINDS SPOILER THREAD FOR "REMEMBRANCE OF THINGS PAST"
Criminal Minds spoiler thread for "Remembrance of Things Past" written by Janine Sherman Barrois and starring Joe Mantegna, Thomas Gibson, Paget Brewster, Shemar Moore, Matthew Gray Gubler and Kirsten Vangsness. 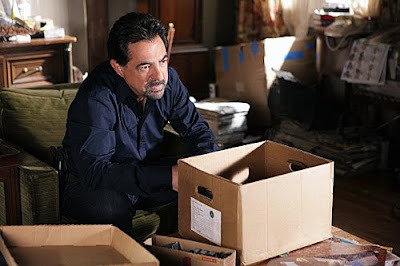 CRIMINAL MINDS QUOTE & SONG INFO FOR "REMEMBERANCE OF THINGS PAST"
Criminal Minds quote and song info for "Rememberance of Things Past" starring Joe Mantegna, Thomas Gibson, Paget Brewster, Shemar Moore, Matthew Gray Gubler and Kirsten Vangsness. There were no licensed song tracks. CRIMINAL MINDS PRESS RELEASE FOR "REMEMBRANCE OF THINGS PAST"
"Remembrance of Things Past" - When several women are found murdered in a similar fashion, Rossi revisits a cold case that has haunted him for 25 years, causing him to suspect that the original killer is at work again, on CRIMINAL MINDS, Wednesday, Oct. 6th (9:00-10:00 PM, ET/PT) on the CBS Television Network. 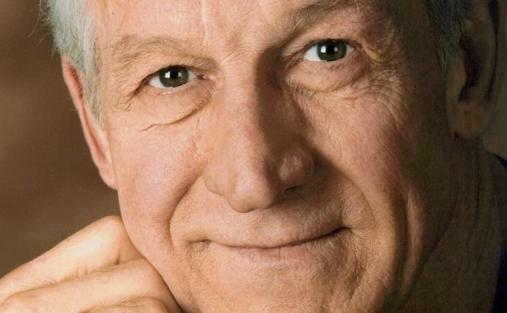 Guest stars include Emmy Award winner Daniel J. Travanti ("Hill Street Blues") as Mr. Mullens, the original unsub that Rossi hunted in the first string of killings years ago, who now suffers from Alzheimer's Disease. Mary Beth Evans ("Days of Our Lives") guest stars as Candice DeLilly, the mother of one of the victims. Criminal Minds: As usual the mainline press is a couple of days behind a story. As I tweeted on Saturday Ed Bernero has replaced Chris Mundy as showrunner for the Criminal Minds spinoff. Ed Bernero will be pulling double Criminal Minds duties this fall. The executive producer/showrunner of the original CBS series will also serve as showrunner on the upcoming Chriminal Minds spinoff for the offshoot's original 13-episode midseason order. Chris Mundy, originally tapped to run the spinoff, is exiting the crime procedural starring Forest Whitaker. Word is Bernero was brought in to bring a steady hand to the spinoff a couple episodes into its production as the network was reportedly not happy with its creative direction. CBS and CBS Studios, which co-produces Criminal Minds with ABC Studios, employ a similar setup on NCIS and NCIS: LA, both run by Shane Brennan. Additionally, Bernero is keeping busy on the development front through his ABC Studios-based Bernero Prods. run by Rob Kim. 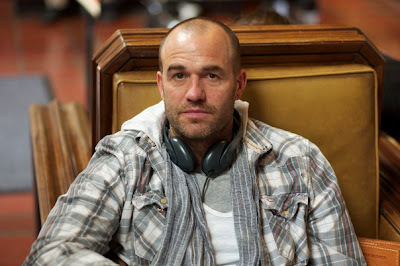 He has set up 3 projects at ABC: a spec, which he wrote; The Box, which he is co-writing with Norman Morrill (How to Make It In America); and a third project written by Laurie McCarthy (Ghost Whisperer), which is still in negotiations. 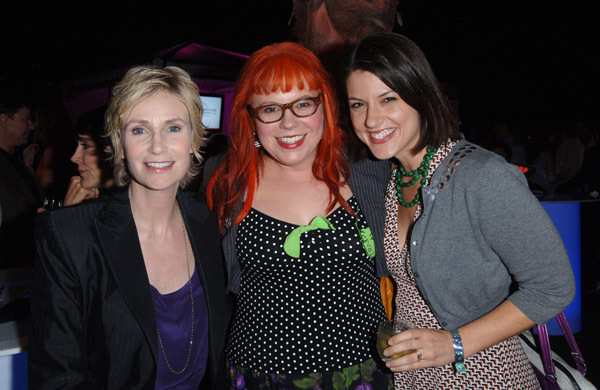 Criminal Minds: Jane Lynch, Kirsten Vangsness and finacee Melanie Goldstein at the PFLAG LA Event at The London Hotel on October 1, 2010 in West Hollywood, California. 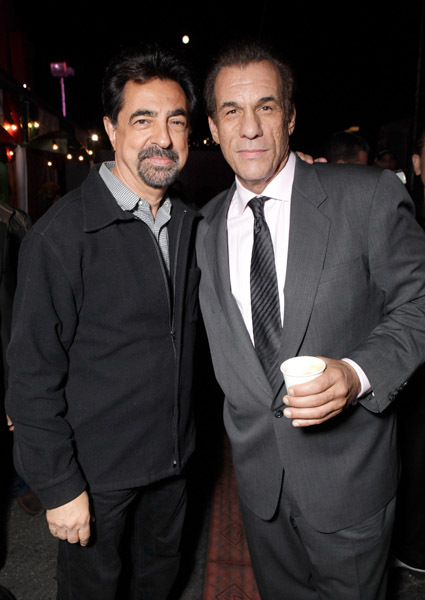 Criminal Minds: Joe Mantegna, David Rossi on Criminal Minds, and Robert Davi arrived at the 9th Annual Prima Notte Gala on September 23, 2010 in Los Angeles, California. Criminal Minds: "Remembrance of Things Past" -- Rossi (Joe Mantegna, left) revisits a cold case that has haunted him for 25 years when several women are found murdered in a similar fashion, causing him to suspect the original unsub (Daniel J. Travanti, right), who now has Alzheimer's Disease, is at work again, on CRIMINAL MINDS, Wednesday, Oct. 6th (9:00-10:00 PM, ET/PT) on the CBS Television Network. 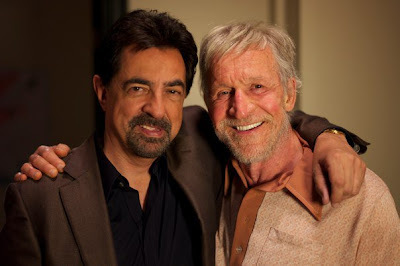 Photo: Adam Taylor/CBS ©2010 CBS Broadcasting Inc. All Rights Reserved.